The Chicago native has a contract pending on the 12,000-square-foot home that was inspected Monday. 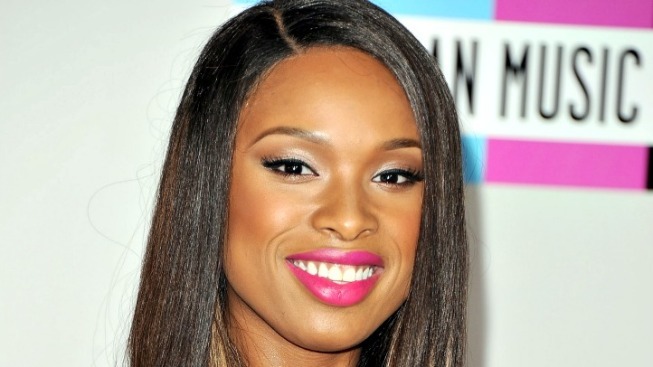 Jennifer Hudson is buying a home in Burr Ridge that has been for sale for $2.795 million. The award-winning Chicago singer and actress has a contract pending on a six-bedroom, seven-bath home scheduled to close in January, according to Chicago Magazine. The 12,000-square-foot home went under contract last week and was inspected Monday. The final price will not be recorded until the sale is closed, but the seller's agent told the magazine Hudson will get the house for 33 percent less than the original asking price of $4.2 million. In September, Hudson joined Mayor Rahm Emanuel to celebrate the grand opening of the Jennifer Hudson Weight Watcher's Center in the Kenwood neighborhood.